India has been struggling to fight social taboos around menstruation, where millions of women and girls face social discrimination, health problems and low self-esteem due to a lack of awareness. It may be shocking but even in 2019 menstruating women and girls are considered unclean and impure during their periods. One such appalling, yet believable story has emerged from the Beed district in the Marathwada region of Maharashtra. Cane-cutting contractors in this area are unwilling to hire women who menstruate, and thus the women have been resorting to hysterectomies. It is almost impossible for one to find women with wombs in these drought affected villages. 50% of women in Vanjarwadi village say that it is the “norm” here to remove the uterus after having two or three children. 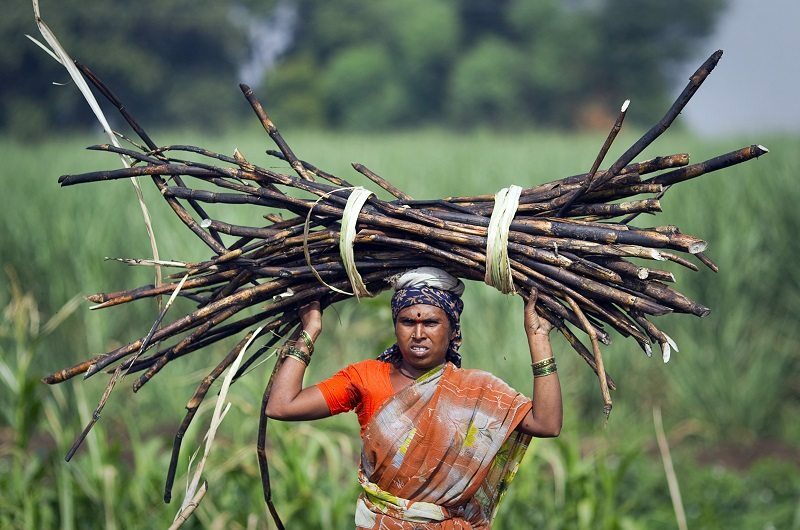 As per a report by The Hindu BusinessLine, majority of these women are cane cutters and migrate to the sugar belt of western Maharashtra during the cane cutting season and with the drought intensifying, the number of migrants also multiply. “The mukadam (contractor) is keen to have women without wombs in his group of cane cutters,” says Satyabhama, a cane-cutter. And if you thought Labour laws ever existed here! Laugh Out loud! If the husband or wife takes a break even for a day, the couple has to pay a fine of ₹500 per day to the contractor for every break. 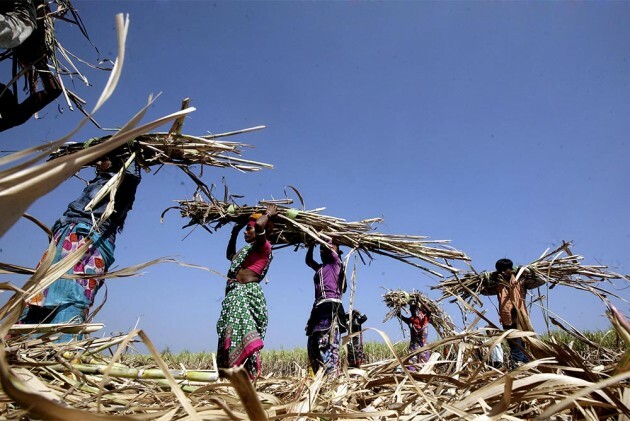 One of the contractors Dada Patil said they did have a target to complete their work in a limited timeframe and thus it was best to avoid women who had periods during cane cutting. Although, he insisted that the contractors do not force women to undergo the surgery and it is a choice made by the women and their families. Contrary to the claim made by Patil, some women said that infact the contractors themselves give a monetary advance for the surgery and that the money is recovered from their wages. 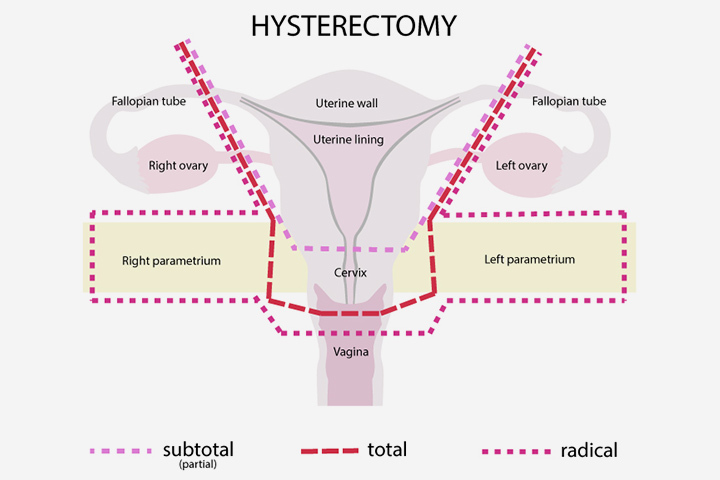 Achyut Borgaonkar of Tathapi, an organisation that has conducted a study on this issue said they had observed that young girls at the age of 25 too had undergone this surgery. This has a serious impact on the health of the women as they develop a hormonal imbalance, mental health issues, gain weight, etc. There have been frequent demands across India to further amend the Labour Laws in order to provide better working facilities to the female employees. There have been demands to provide intermediate breaks during menstruation in the working days and facilities for rest at the workplace in India, especially where physical activities are involved. It becomes even worse since the constituency of Beed is represented by a woman herself, Dr Pritam Munde, daughter of BJP stalwart, Late Gopinath Munde. Menstruation is a natural biological process and no woman anywhere should be denied her right to work, due to the challenges and physical pain she undergoes during those 3-4 days in a month. Opinion – Surrogacy Bill: Will it kill hopes for most infertile couples in India? Will There Be An End To NCR’s Pollution Hazard?